Today’s episode is on trailbraking. What is it, what are the benefits and how do you do it? Sometimes delaying your braking can be a useful tool. Trail braking is a technique that is done by continuing to brake beyond the turn-in point. 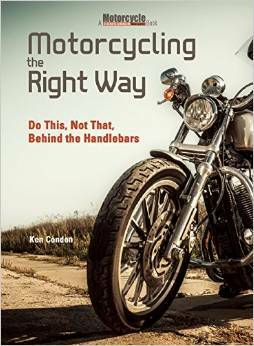 You then gradually “trail” off the brakes as you lean until there is no brake pressure by the time you are at full lean. 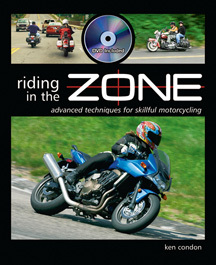 ‹ Will You Stop Your Motorcycle in Time?